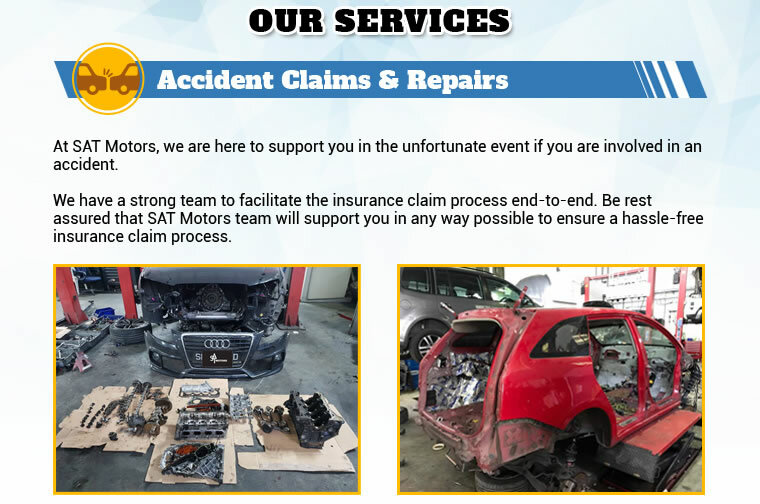 With its 14,000 square feet premise with a total of 9 servicing bays, Sat Motors specialises in 3rd party accident claims, repair & servicing, spray painting, panel beating and body kits. 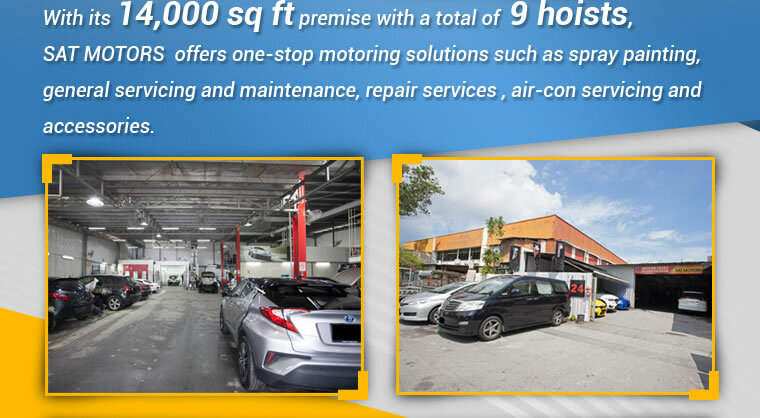 At Sat Motors, all the staffs working with the mindset of giving quality services and craftsmanship to all car users. 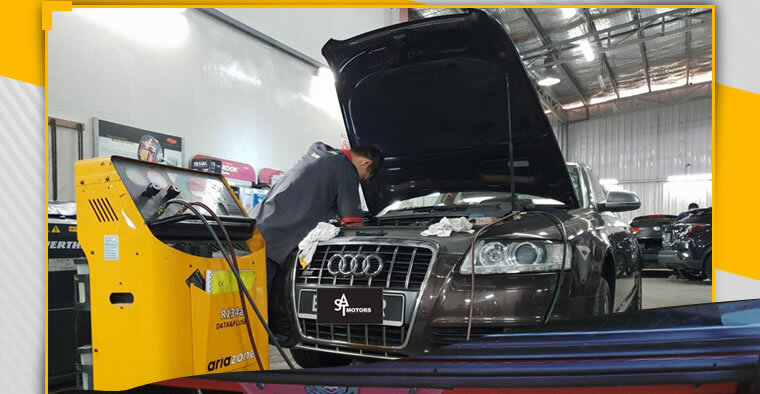 They pledge to maintain a good balance between cost and quality, maximising every dollar that the customer spent at their workshop. 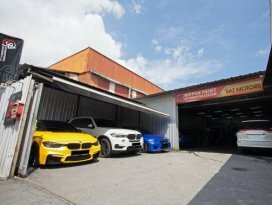 My second time doing my car at SATS..Very responsive, efficient and professional. Price reasonable with quality control...Will recommend to all my frens for sure !! 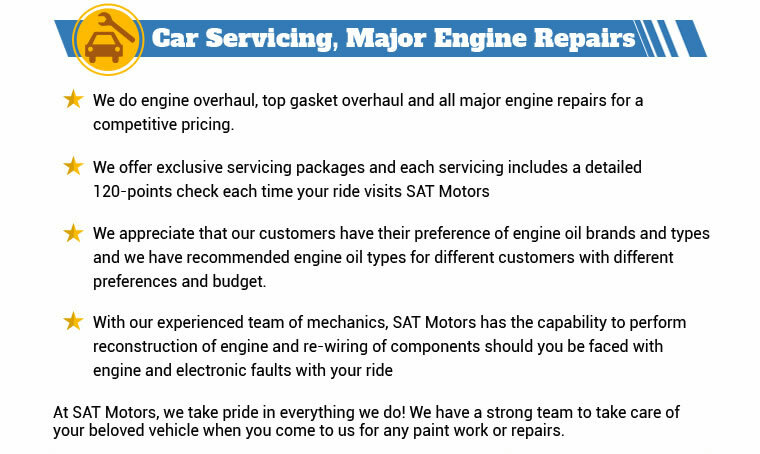 SAT MOTORS is a trusted and reliable workshop.. They give good and honest advise. What to.Do and if its necessary to do or spend. 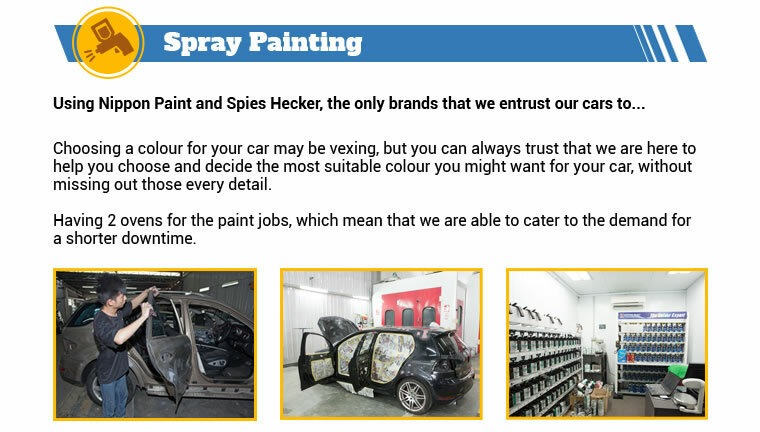 Good detailed and finishing work. I strongly recommend..